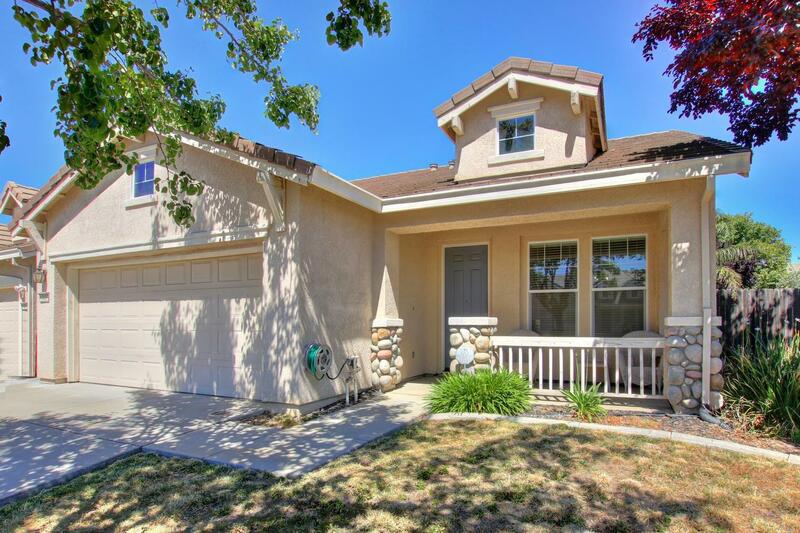 Rare 4 bedroom spacious single story home for $400, 000 in Elk Grove, 95757. House is well maintained with great floor plan: formal living room & dining room combo, formal family room with sliders to the low maintenance back yard, large master bedroom & bath. House is located in a very desirable area of Elk Grove, close to top rated Carroll Elementary School, Toby Johnson Middle School and Franklin High School, Bartholomew Sports Park, Franklin public library, parks, walking trails and shops.